Carley Denner, of Berlin, has been named the Head Coach of Women’s Volleyball at Pennsylvania Highlands Community College. Ms. Denner will be responsible for the organization and direction of the College’s NJCAA, Division III Women’s Volleyball program. She holds a Bachelor of Science in Interior Design and Sustainable Studies from La Roche College. Additionally, Ms. Denner was a co-captain for the Lady Red Hawks, a first year letter recipient, and named AMCC’s “Best of the Rest” in September 2009. 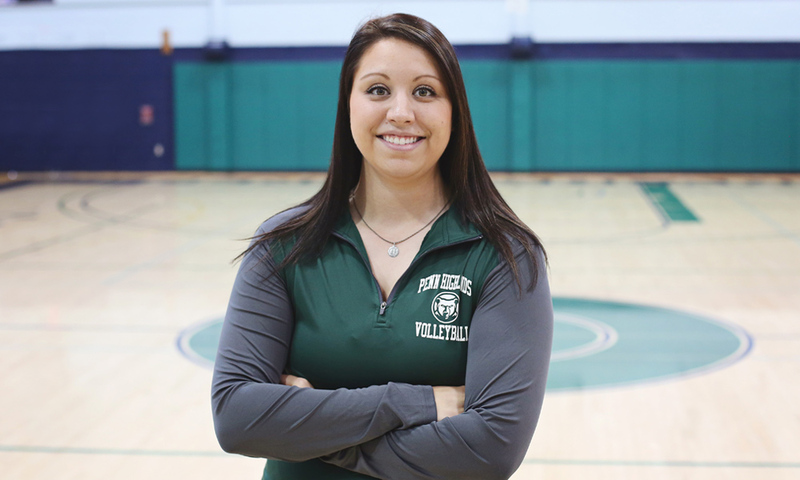 Prior to joining Penn Highlands, Ms. Denner served as the Assistant Varsity/Junior Varsity Girls’ Volleyball Coach at Shanksville-Stonycreek High School. The Lady Black Bears start the 2018 season on the road at the Community College of Beaver County on September 5th. Their home campaign kicks off on September 7th against Garrett College. Click for more information.